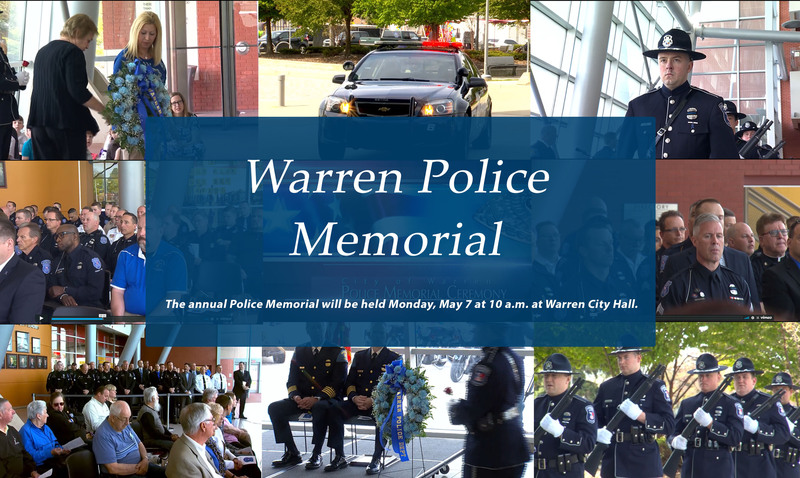 The annual Police Memorial will be held Monday, May 7 at 10 a.m. at Warren City Hall. “When an officer leaves his or her home for work, his or her family does not know if he or she will return,” added the Mayor in a statement. Warren Mayor James Fouts says nearly 20,000 police officers have been killed in the line of duty throughout our nation’s history.